The Northern Ireland Medical and Dental Training Agency (NIMDTA) is an Arm’s Length Body sponsored by the Department of Health, Social Services and Public Safety (DHSSPS) to train medical and dental professionals for Northern Ireland. NIMDTA seeks to serve the government, public and patients of Northern Ireland by listening to local needs and having the agility to respond to regional requirements. 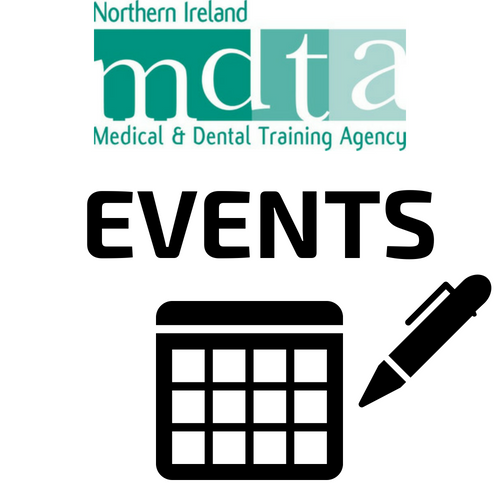 NIMDTA commissions, promotes and oversees postgraduate medical and dental education and training throughout Northern Ireland. 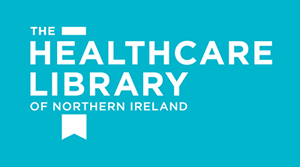 Its role is to attract and appoint individuals of the highest calibre to recognised training posts and programmes to ensure the provision of a very competent medical and dental workforce with the essential skills to meet the changing needs of the population and health and social care in Northern Ireland. NIMDTA organises and delivers the recruitment, selection and allocation of doctors and dentists to foundation, core and specialty training programmes and rigorously assesses the performance of trainees through annual review and appraisal. 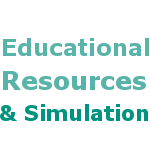 It works in close partnership with local education providers to ensure that the training and supervision of trainees support the delivery of high quality safe patient care. NIMDTA is accountable to the General Medical Council (GMC) for ensuring that the standards set by the GMC for medical training, educational structures and processes are achieved. The Postgraduate Medical Dean, as the ‘Responsible Officer’ for doctors in training, has a statutory role in making recommendations to the GMC to support the revalidation of trainees. Revalidation is the process by which the GMC confirms that doctors are up to date and fit to practice. NIMDTA also works to the standards in the COPDEND framework for the quality development of postgraduate Dental training in the UK. NIMDTA enhances the standard and safety of patient care through the organisation and delivery of relevant and valued continuing education courses for general medical and dental practitioners and dental care professionals. It also supports the continuing professional development of general medical practitioners and the requirements for revalidation through the management and delivery of GP appraisal. NIMDTA’s approach to training is that trainees, trainers and educators should put patients first, strive for excellence and be strongly supported in their roles and that NIMDTA should use the resources provided to it efficiently, effectively and innovatively. to the Northern Ireland Assembly through the Minister for the Department of Health, Social Services and Public Safety (DHSSPS) for the performance of its functions. There is a Management Statement and Financial Memorandum between the DHSSPS and the Northern Ireland Medical & Dental Training Agency.